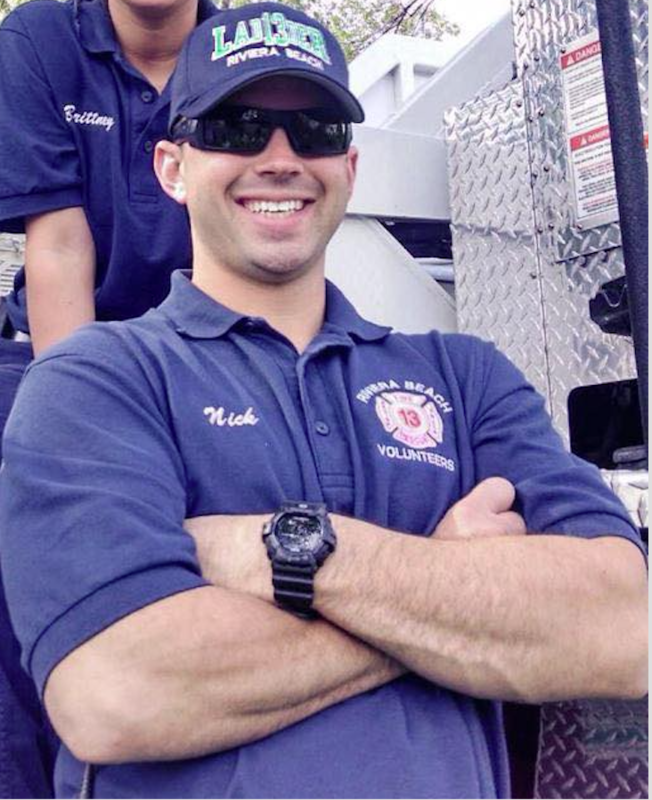 On Tuesday February 5th, while on a test drive of a vehicle at work in Glen Burnie, off duty Volunteer Lieutenant Nick Curran was driving and happened to notice CPR in progress. He immediately jumped into action, stopping the vehicle and took over CPR. He held charge of the situation until 911 was able to arrive. After assisting the paramedics until they were able to transport to the nearest hospital, he returned back to work. Volunteer Lieutenant Curran was credited with playing an invaluable role in saving this life. We are extremely proud to have such an upstanding person as part of our volunteer company. Thank you LT. Job well done.